The dates listed are the weeks that the litters will be ready for viewings & homes provided they are fully weaned and Vet checked. We don’t allow visitors to the puppies until they have received their 1st vaccinations at a minimum at 8 weeks of age. This is when the puppies will be 8 weeks old, had their 1st vaccination, dewormings, and microchip implant as well. It’s important that the puppies are ready to leave before they are exposed to the stresses of the outside world. I’m sure most everyone would agree for obvious reasons. **If you choose to leave a deposit to reserve a puppy keep in mind that all deposits are non-refundable and non-transferable. Families that choose to reserve a puppy will have first choice from the pictures in the order the deposits are left. Our Canine Federation of Canada ( CFC ) Registered Coton de Tulear puppies were born on March 16, 2019. They will be 8 weeks old May 11, 2019. This will be earliest the puppies will be able to have visitors or leave our care provided they are fully weaned, eating well on their own and have had their 1st vaccination. 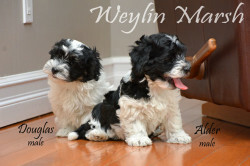 Our litter of CKC Registered Purebred Havanese were born on March 26, 2019. They will be 8 weeks old May 21, 2019. This will be the earliest they can leave our care provided they are fully weaned from Mom, eating well on their own and have had their 1st vaccination. Our litter of CKC Registered Purebred Havanese were born on April 12, 2019. They will be 8 weeks old June 7, 2019. This will be the earliest they can leave our care provided they are fully weaned from Mom, eating well on their own and have had their 1st vaccination. All of our puppies are sold as pets. Not for Breeding and not for Showing. If you are interested in having a puppy to Show purposes please contact us about Show puppy availability. Make sure that you are on our Notification List. DO NOT text us. We will not respond to you. !!! 5 YEAR WRITTEN GUARANTEE !!! !!! All Puppies come Micro Chipped and come with FREE Pet Insurance !!! All puppies will have had at least their 1st Vaccinations and are on a worming schedule as outlined by our Veterinarian. They go to their new home with; Veterinary Records, CFC or CKC Registration, Food for a couple of days, a Bed and a Toy as well as our 5 Year Health Guarantee, Microchip Information and Free Pet Insurance (Owner of New Puppy may choose to Activate). 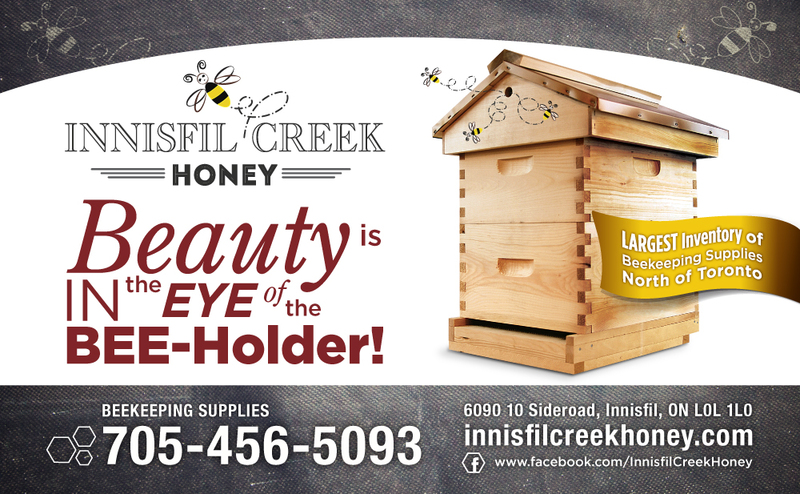 “We are located a short 45 minute drive North of Toronto in Innisfil, Ontario.